For the next two weeks, pastors and leaders will respond to questions submitted by congregation members. Pastor Bob and Pastor Christopher take the lead today. 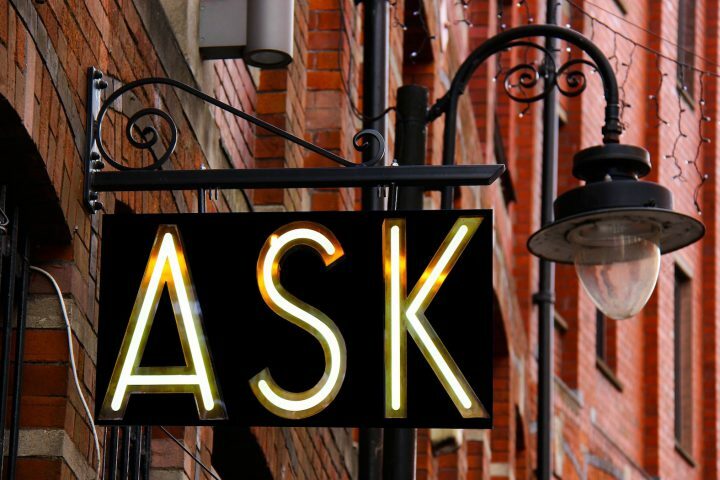 What questions do you have about faith and/or your church? 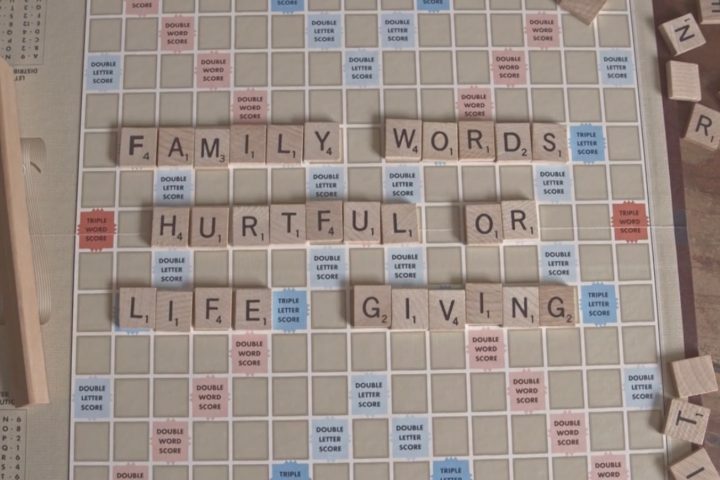 Family Words: Hurtful or Life-Giving? This Sunday we begin a new series on The Power of Words. 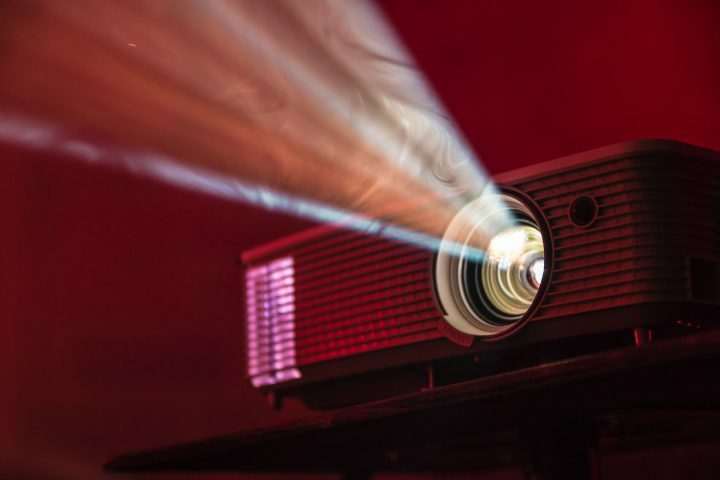 We begin with an exploration of the choice we make each time we speak. 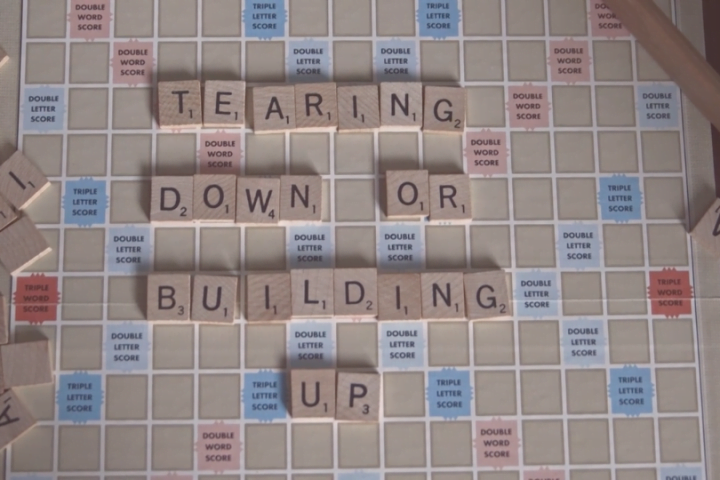 Will we tear down? Will we build up? Rev. 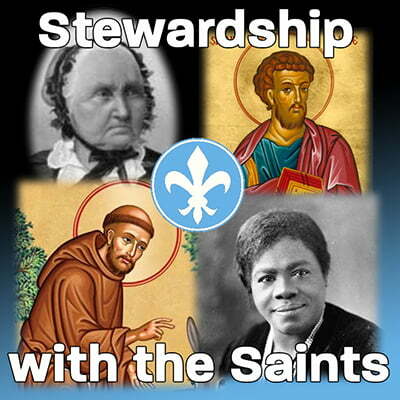 Dr. Sharon Rhodes-Wickett concludes our annual Stewardship season on “Stewardship with the Saints,” as she explores the life of African-American educator Mary McLeod Bethune. This Sunday we conclude our series on personal and social holiness with a focus on prayer. This Sunday we continue to explore living in both personal and social holiness with a focus on the wisdom that comes from beyond us. This Sunday we continue to explore how to live in both personal and social holiness with a focus on the power of our words. This Sunday we consider how we are continually called to live our faith outwardly through good works.